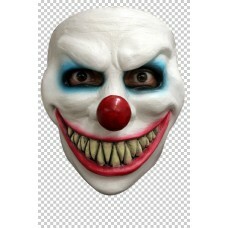 Mask Face Clown Evil Laugh.. 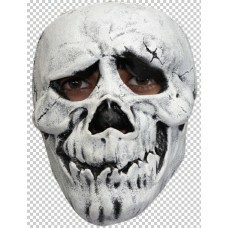 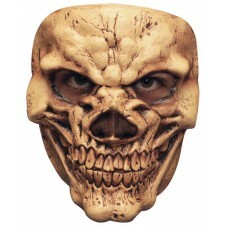 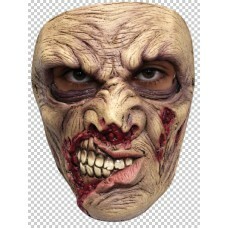 Mask Face Skull 3 Brown Bone.. 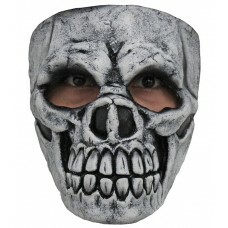 Mask Face Skull Happy White Bon.. 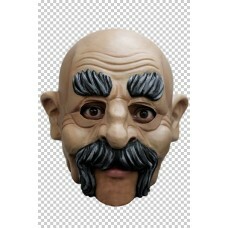 Mask Head Chin Strap Uncle Phil..